Automaker latest to cut losses in the country. 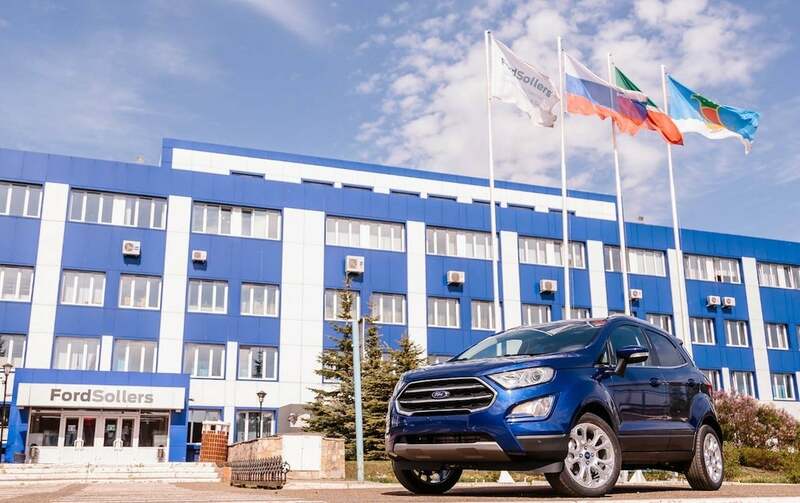 Ford is closing three auto plants in Russia as it restructures its agreement with Sollers to focus on more profitable commercial trucks. Ford Motor Co. is closing three plants in Russia as part of its overhaul of its money-losing European operations. 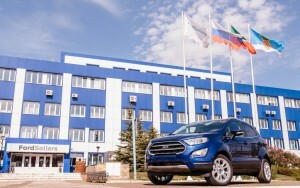 Ford announced it had signed a memorandum of understanding to restructure its Ford Sollers joint venture in Russia to focus exclusively on growing its commercial vehicle business moving forward. “This represents an important step towards Ford’s target to deliver improved profitability and a more competitive business for our stakeholders,” said Steven Armstrong, president, Ford of Europe. “General Motors had shut down its Russian operations almost three years ago. “The new Ford Sollers structure supports Ford’s global redesign strategy to expand our leadership in commercial vehicles and to grow the business in Europe in those market segments that offer better returns on invested capital,” Armstrong said. Ford is closing two assembly plants in Russia, including its facility near St. Petersburg. The MOU follows a strategic review of Ford Sollers by Ford and its partner, Sollers PJSC, to improve the joint venture’s near-term profitability and investment efficiency in a challenging business environment. The MOU is expected to be finalized in the following months. The Russian passenger vehicle market has been under significant pressure in recent years, with recovery slower than expected and a shift to lower priced passenger vehicle segments, resulting resulted in the underutilization of the Ford Sollers manufacturing plants and inadequate returns on invested capital. By contrast, sales of the Ford Transit 2-ton commercial vehicle in Russia continue to grow, with the Ford Transit acclaimed as Russia’s top-selling, non-domestic commercial vehicle nameplate with a segment market share of 15%. 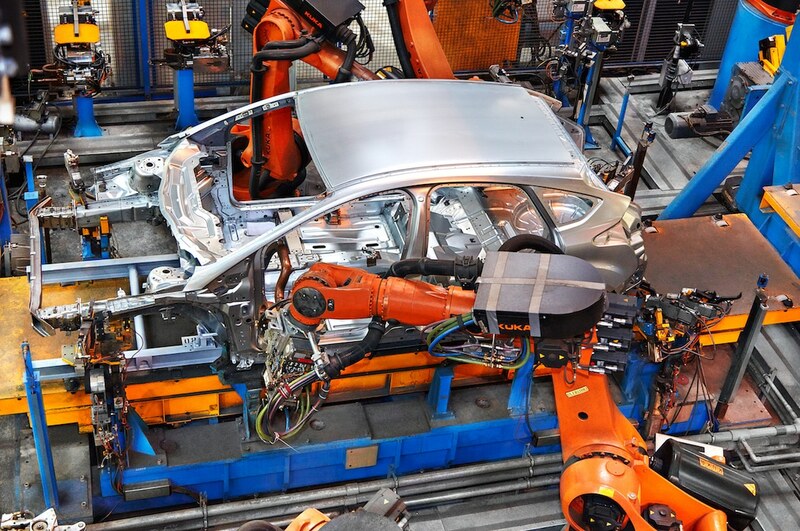 Ford and Sollers PJSC continue in partnership, with Sollers PJSC taking a 51% controlling interest in the restructured joint venture. The company also shut down a third facility as part of the restructuring, its engine plant in Elabuga. 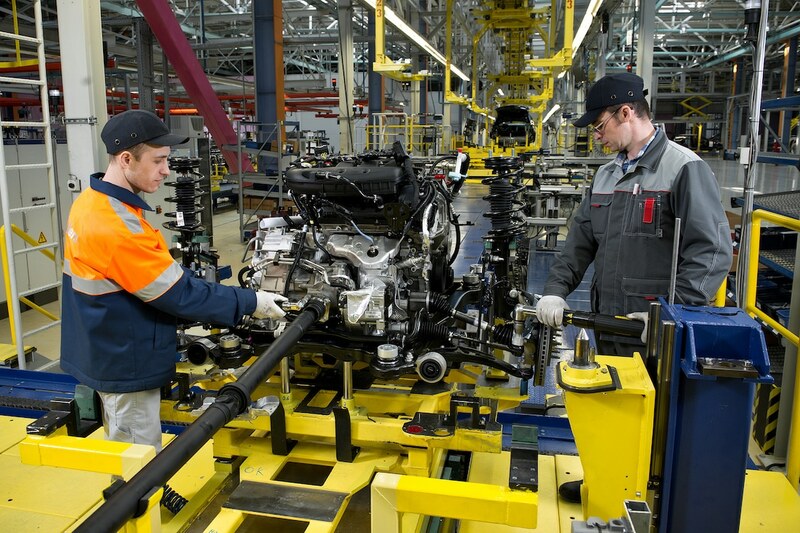 As part of the planned restructuring action, Ford Sollers passenger vehicle production will cease by the end of June 2019, with the closure of vehicle assembly plants in Naberezhnye Chelny and St. Petersburg, and an engine plant in Elabuga. Ford, which was the first U.S. automaker into Russia is now following the lead of General Motors, finding ways to exit unprofitable markets. Despite the fact that the Russian market is expected to grow 3.6% this year, according to the Association of European Businesses, much of that is coming in lower-priced – i.e. lower or no profit – cars. The move is also the latest sign of foreign companies and investors souring on Russia, where an economic slowdown and western sanctions have dimmed the outlook for what many automakers long saw as a key growth market. Foreign investment in Russia has dropped since President Vladimir Putin ordered the annexation of Crimea in 2014, triggering the first of several waves of U.S. and European sanctions. Shortly afterward, Ford wrote off its entire $329 million investment in its joint venture with Sollers. This entry was posted on Thursday, March 28th, 2019 at and is filed under Automakers, Business, Europe, Executives, Ford, GM, Markets, Personalities, Sales, Sedans, Trends, U.S./North America. You can follow any responses to this entry through the RSS 2.0 feed. Both comments and pings are currently closed.